My first competition in Australia. 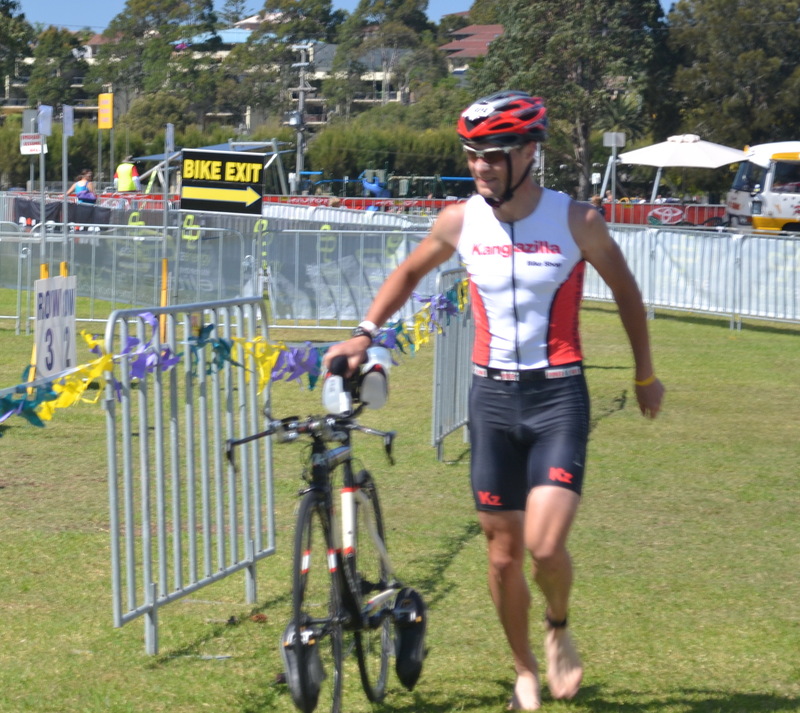 In Australia it is the end of the Triathlon season, but for me it was the first competition this year. 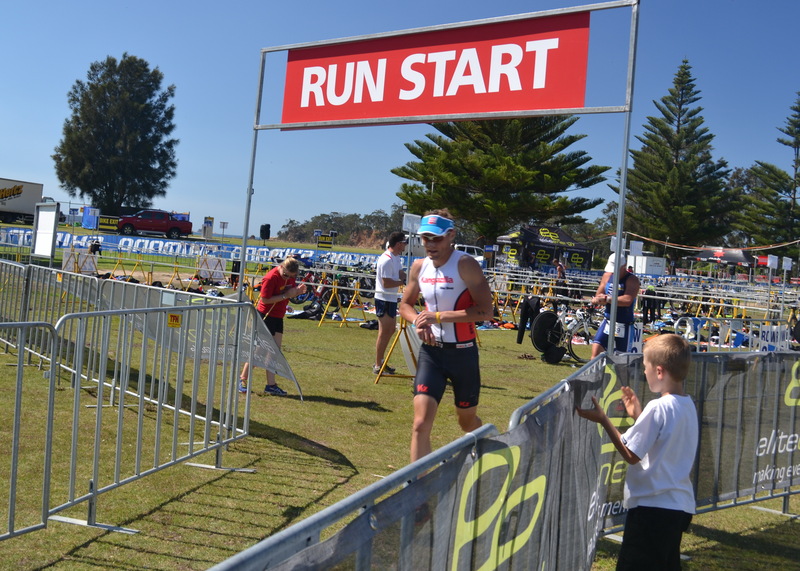 For my first competition I chose the Ultimate triathlon in Batemans Bay. The distances were 2km swim-120km (hard course) bike-20km run. My fear was the bike, because coming from home (Transylvania) I couldn’t train on road at all for a few months. 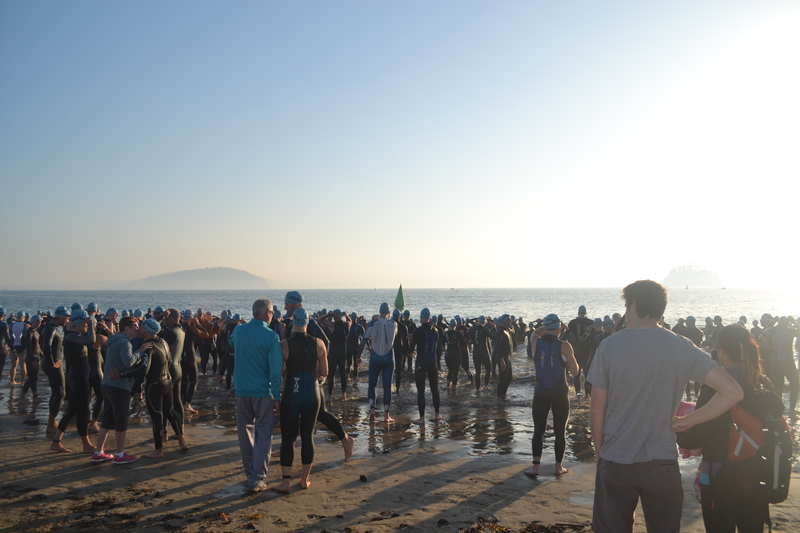 The swim was in the Ocean, which was something new for me as well, but still I had a good result. The bike course was 2 laps, the first part of the track was steep and versatile, but still with my fears I was going easy, until the end of the first laps – where we (other athletes)rode an extra 10km. The reason it was obvious, the organisers did not sign the track at the time we arrived at specific turn. When I realised the mistake I broke down mentally, I wanted to go back and give up the competition. When I got closer to the racing centre I started counting the athletes returing, who where doing their second lap. Counting them I realised I was in about the 30th place, and then I decided to continue the race. My whole second lap I did it by my self, and I went really well. When I finished the bike track, I got down from the bike and started the 20km run. I was about the 20th place at the time. I was expecting for a good run, because I was in a good shape. I finished the race the 9th place. At the time I felt my run wasn’t so good, but looking at the published results I could see my running time was the best in the race. Is no point counting after a race but in this situation if I would finished the bike ride at a better position the whole race would have been more interesting for me. I am satisfied with my achievement but unfortunately not with the results.